Exciting times! 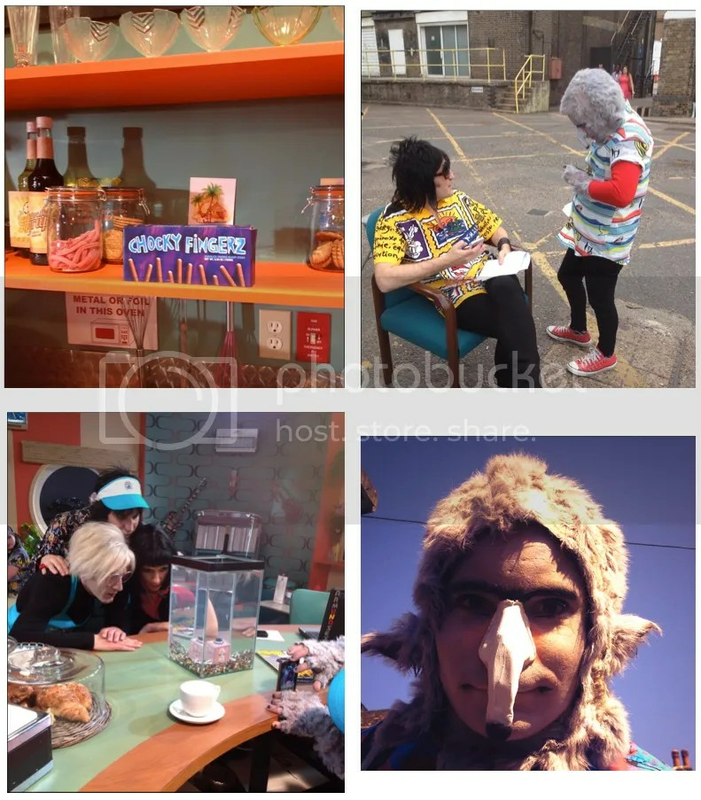 Today marks the fourth day of filming for new series of Noel Fielding’s Luxury Comedy. Unless you’ve been avoiding social media for the past week (in which case, how are you reading this? ), you’ll be aware that this time around the Luxury Comedy shoot is being captured and tweeted to give us a flavour of what’s to come. And it looks bloody ace. We’re loving how Noel, Dolly, Andy and Smooth have evolved from Series 1. 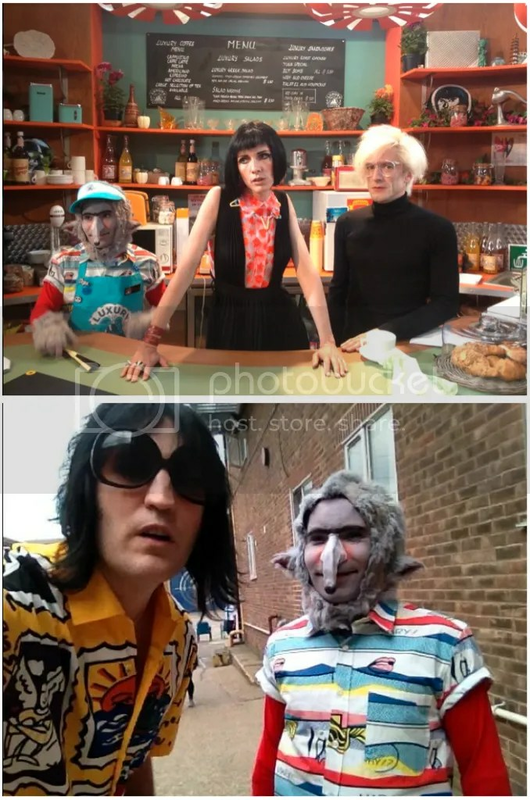 Here are a few of the pictures that have been doing the rounds this week, but if you’d like to get hold of the photos first hand, as and when they come out, check out the following twitter profiles: Noel, Dolly, Tom and Jo (who’s also filming behind the scenes footage for the DVD release).